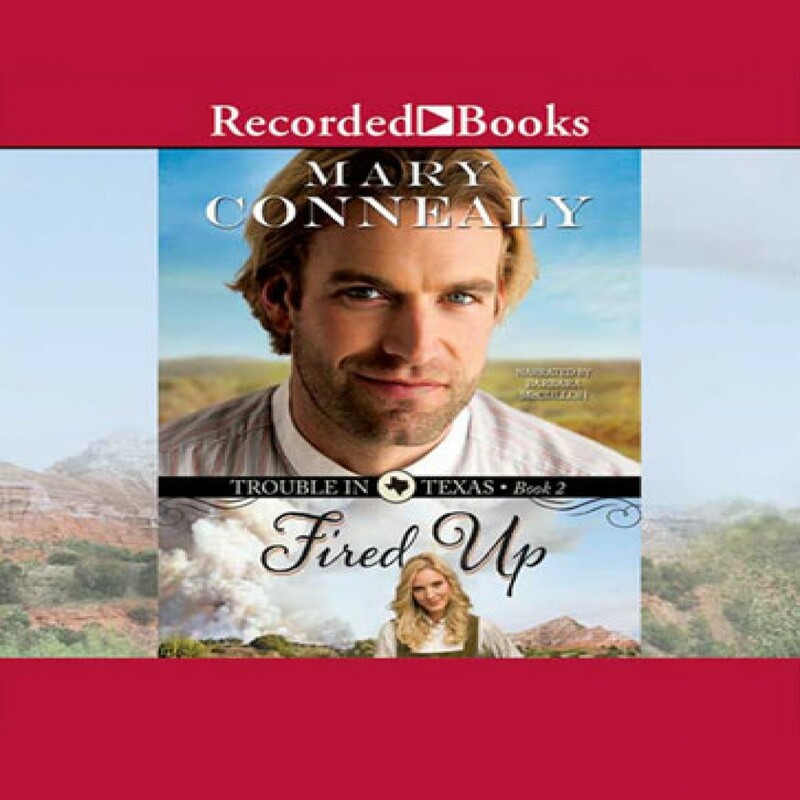 Fired Up by Mary Connealy Audiobook Download - Christian audiobooks. Try us free. Rollicking Wild West Adventure and Romance from Bestselling Author Mary Connealy. Dare Riker is a doctor who saves lives, but someone seems determined to end his. It may have something to do with the traitors he dealt with during the Civil War, or it might be related to the recent incident with Flint Greer and the ranch. Whoever the culprit is, he or she seems really fired up, and Dare can't let his guard down for a moment, which is a challenge, since right now he's trying to win the heart of the recently widowed Glynna.